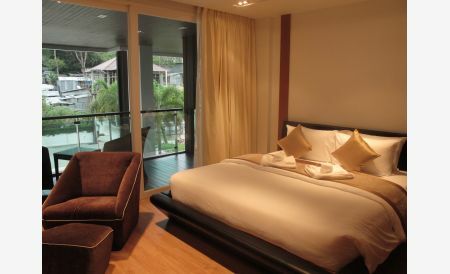 3 bedroom and 3 bathroom fully funished sea view of patong bay with plung pool at the balcony. 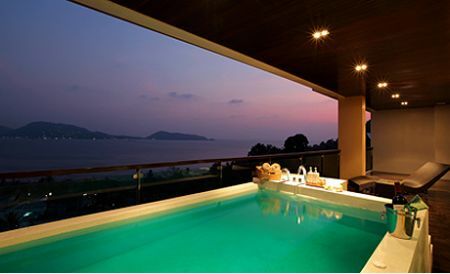 Two bedroom and two bathroom sea view of patong bay with plunge pool. Fully funished modern style ready to move in. Two bedroom Duplex 107.75 sqm. 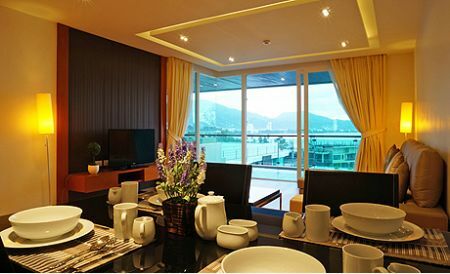 - 157.30 sqm. 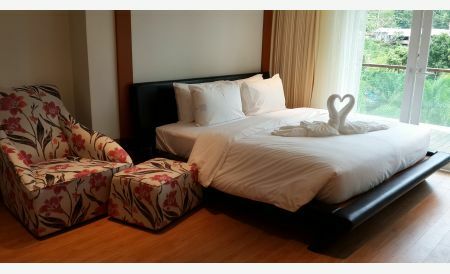 Five bedroom and five bathroom with jacuzzi 341 sqm. 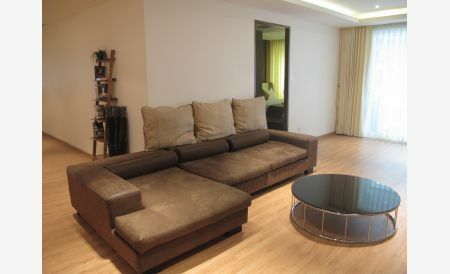 This unit include big kitchen ,dinning room and living room. 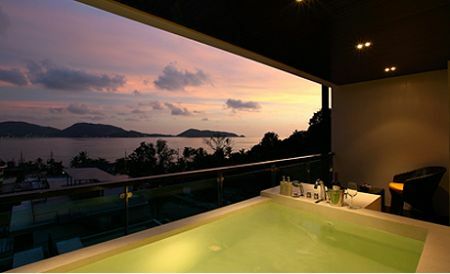 © 2012 The Privilege Patong. All Rights Reserved.